An Orange Walk man is free of the charge of theft following the conclusion of his trial in the Supreme Court late on Friday. A jury of nine deliberated for a little over an hour and found him not guilty of theft. 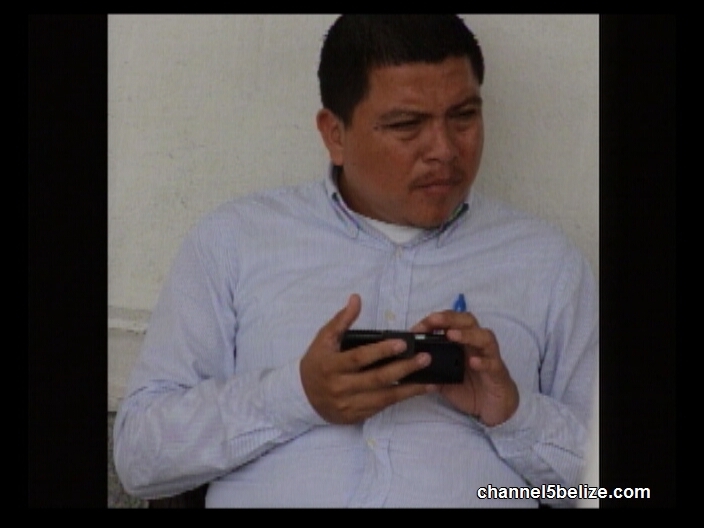 Juan Angel Munoz appeared before Judge Adolph Lucas; he was accused of stealing about one hundred and thirty-seven thousand dollars from Caye Supplies of San Pedro between June nineteenth and October tenth, 2010 when he was manager of the company. The trial started on May twenty-third, 2017 and all along Munoz denied he stole the money. At six-thirty on Friday evening, the jury found him not guilty. Prosecutor Crown Counsel, Porsha Staine-Ferguson called five witnesses to testify. The main witness was General Manager, Claudia Barbosa who told the court that an audit revealed that funds were misappropriated and that Munoz was allegedly stealing the money through daily sales. 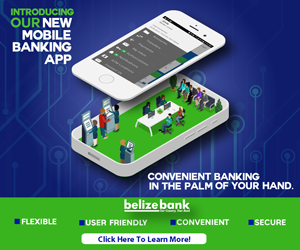 He was accused of collecting monies from the cashier to deposit but the cash, one hundred and thirty seven thousand dollars, were not deposited and were instead missing. But the jury found him not guilty and tonight Munoz is free of the charge.